Get stirring on stir up Sunday with our delicious low-fat Christmas pud recipe. Soak the fruit in the alcohol overnight. The next day, put the fruit in a large mixing bowl. Add the remaining ingredients one at a time, mixing well. Spoon the mixture into 1.2 litre pudding basin and cover with clingfilm. 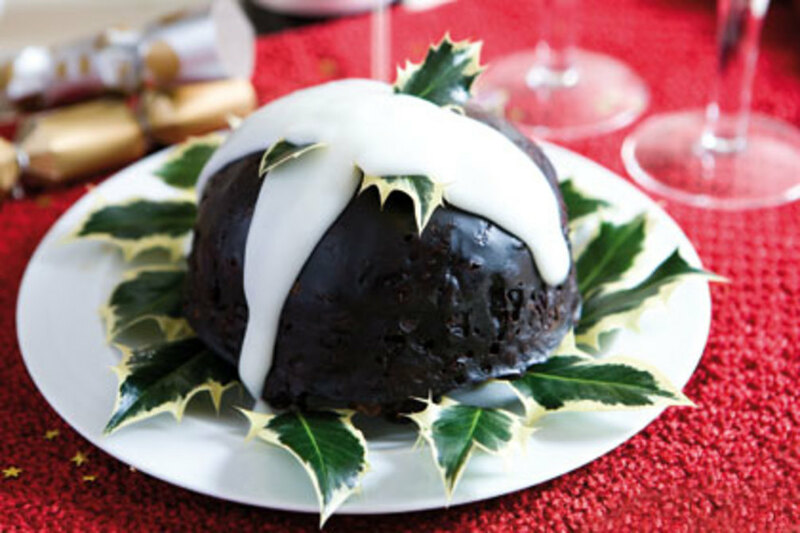 To steam the pudding, cover with foil, place in a steamer and steam gently for 3 hours. To reheat, pour the 4 tbsps brandy over the pudding and steam for 1-2 hours. To microwave the pudding, remove the clingfilm and place an upturned plate on top of the bowl. Cook on high for 5 minutes, allow to stand for 5 minutes, then cook for a further 5 minutes. To reheat, pour the 4 tbsps brandy over the pudding and cook on high for 5 minutes.